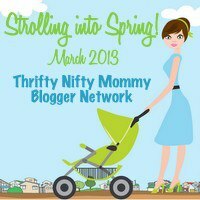 It's Day 22 of Strolling Into Spring and today we have an amazing review and giveaway for you baby wearing momma's out there! 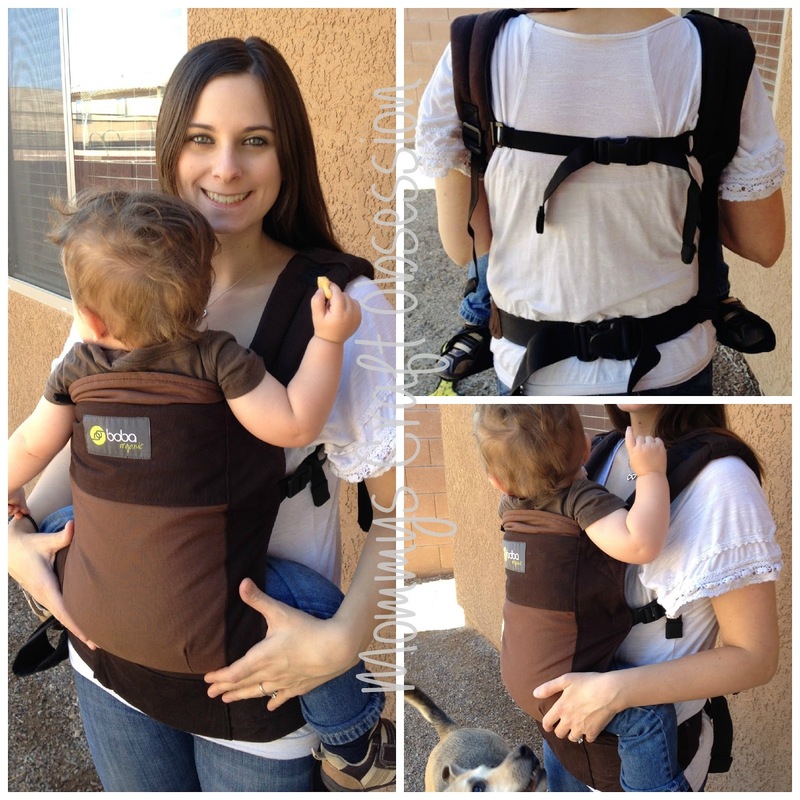 If you are not currently baby wearing, just wait, you'll want to after you see how amazing the Boba Organic Carrier is! If you're looking for an amazing organic baby carrier than look no farther than the Organic Boba! This carrier has become a must have essential piece of baby gear for me and I highly recommend it to anyone who is a babywearer or would like to become one! Check out my review and GIVEAWAY at Mommys Craft Obsession!